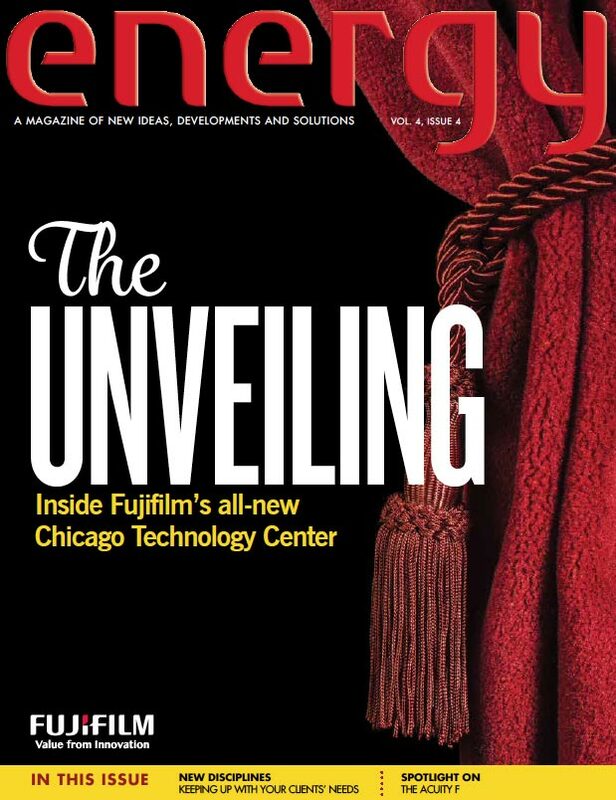 The Unveiling: Inside Fujifilm’s all-new Chicago Technology Center – This article highlights the exciting new destination location for printers to discover and interact with Fujifilm innovation first-hand. 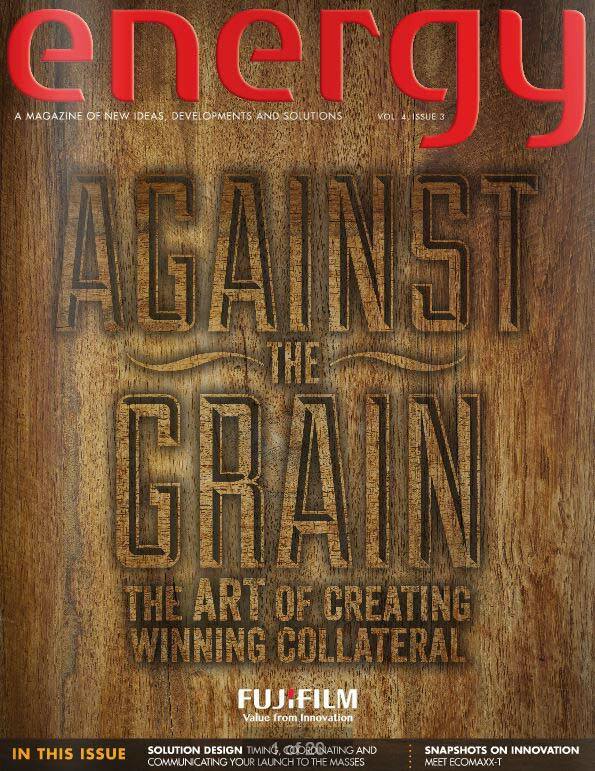 New Disciplines: the Art of Meeting Your Clients’ Needs – We share how “adding value” is the key for print-service-providers in driving a competitive advantage today and in the future. Need for Speed – How the launch of the new Acuity F has taken the world-renown quality of Acuity wide format to new production speeds of over 1600 square feet per hour. Snapshots on Innovation – Close-up looks at the J Press 720S and 720F press platforms and how these innovative solutions from Fujifilm are changing how commercial and packaging printers approach their print production paradigm. Crystal Clear – How Universal Products, a major label printer in the Marine marketplace, has discovered Fujifilm’s new Flenex FW water-washable plate system is 75% faster than their previous plate making system.